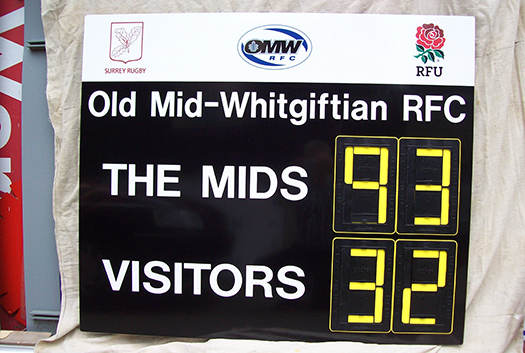 Cricket Scoreboards, Rugby Scoreboards, Football Scoreboards, Sales Target Boards and Any Other Sports Scoreboard or Number Display. 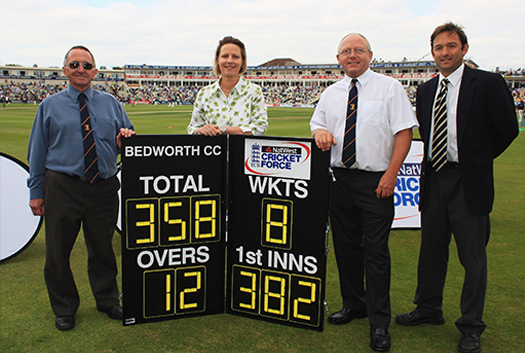 Hundreds of Clubs and Schools delighted with their new scoreboards! 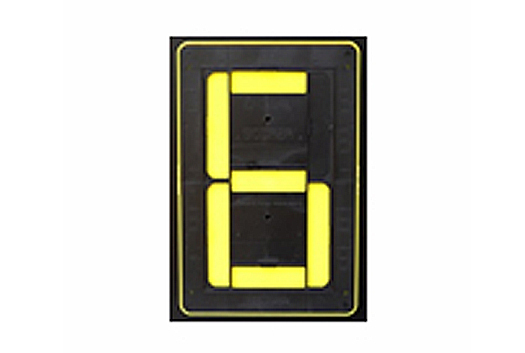 The number scorers are made from weather resistant ABS plastic. A set of digital number scorers will make it easier to use and the score will be visible over 80 metres. Our manual number scorers are ideal for any situation where you need a number display that can be changed quickly and easily. 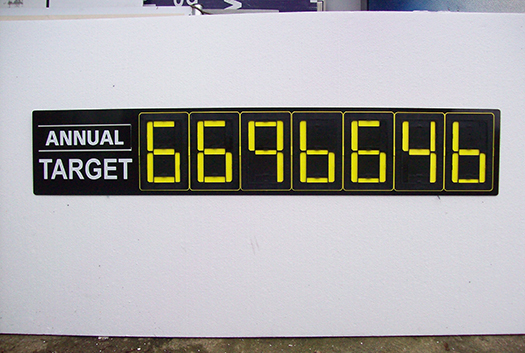 Great for Sales Targets, Accident and Safety Boards, Tour Times, Ticket Numbers etc. the possibilities are endless…. Just fill out the form below and we will be happy to design and cost a board to suit your requirements. Sudbury Cricket Club are more than impressed by our Easy-Score cricket score board, easy to use, bold numbers and lettering, great to close and store away and reasonably priced. We recommend you try this item. 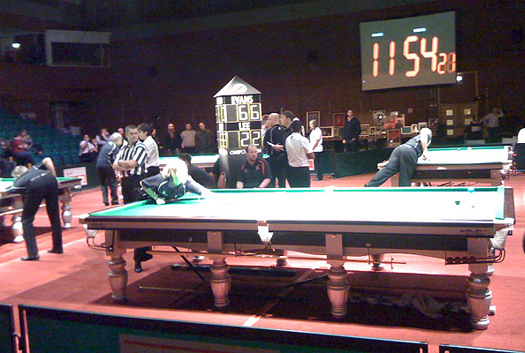 We needed the score board within days with your excellent service we were not disappointed. The ordering process was smooth with easy communication. All phone calls and e-mails were responded to in great time. 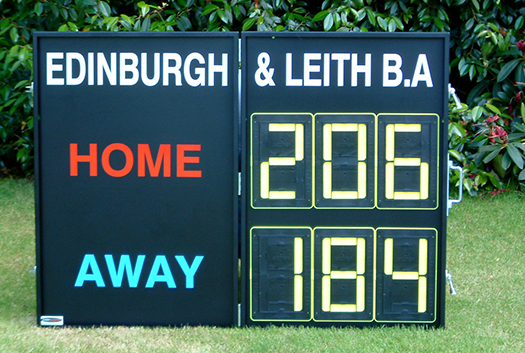 The cricket scoreboard is eye-catching and very professional in appearance. Above all, it is sturdy and the number scorers have stood up well to being abused by many little fingers! We are very happy with the digital scorers, they are easily portable and visibility has improved significantly over our previous cricket scoreboard. I found the process of ordering and receipt simple and effective. Thanks very much. We are always happy to help or discuss a manual scoreboard to meet the particular needs of your school, club or business.